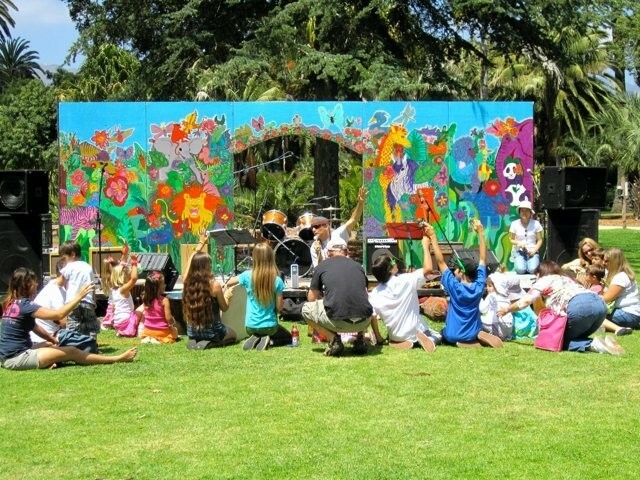 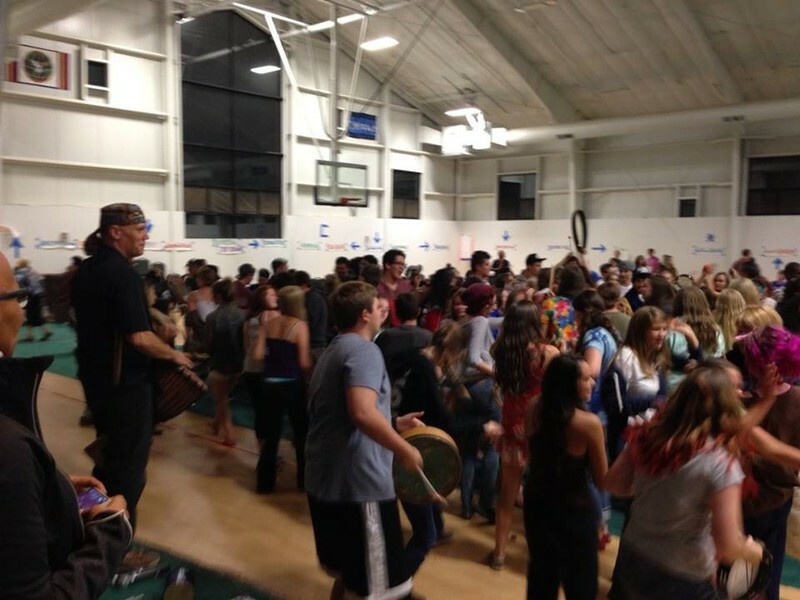 Dynamic interactive” rhythm awareness” circle focused on creative expression, inclusiveness, and group dynamics and fun. 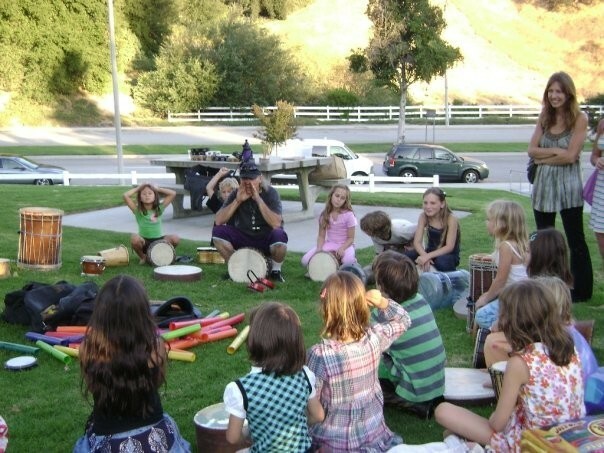 We Bring drums. 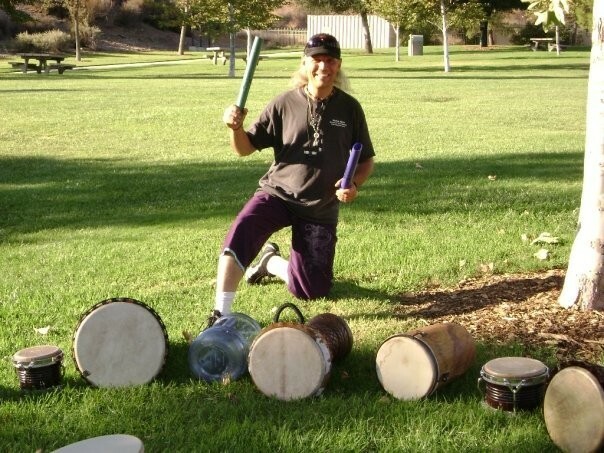 Accelerate life force energy to re-power and balance your the vital organs and energy centers known as the “chakras” through aunique blend of seasonal Chi Gong, Sound Healing, Visualization and free form Movement with live Drumming. 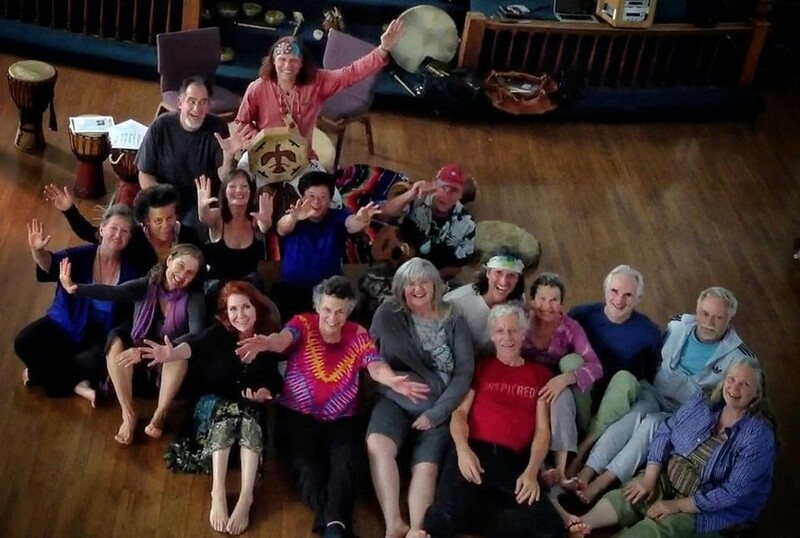 Experiential play shop unifying the energy of Manifestation Affirmations and Intention with principles of Chinese Medicine, Chi Gong, Sound, and Meditation, and breath work. 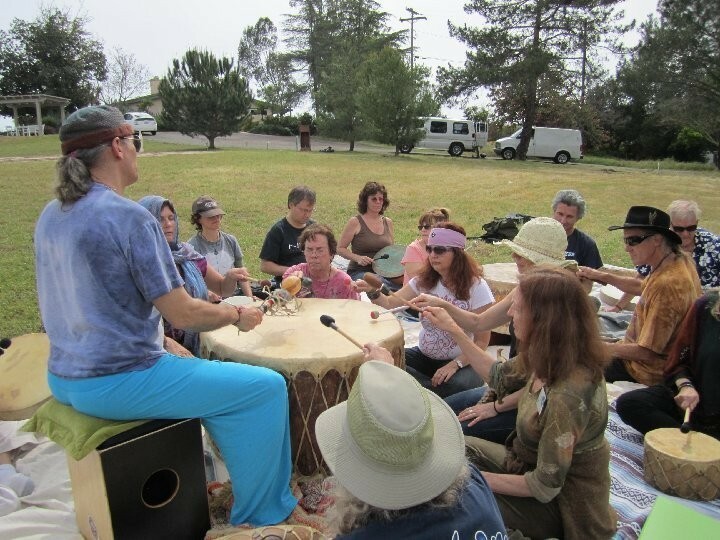 Acoustic Musical instruments and natural ambient environmental sounds harmonize the.” Aura.” or energy field surrounding the body. 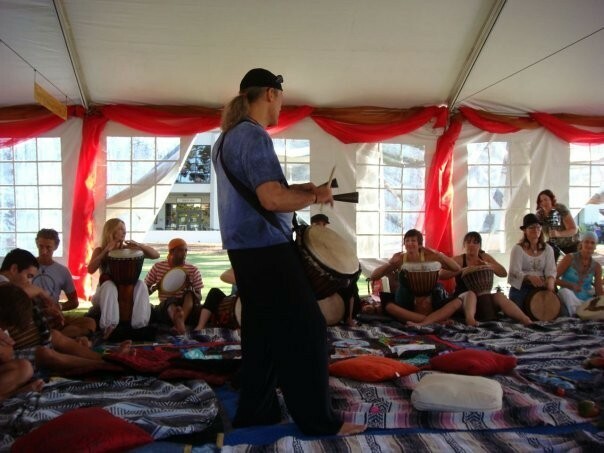 I use acoustic instruments corresponding to the Five Elements and healing aspects of Traditional Chinese Medicine.